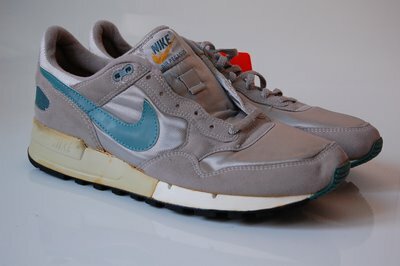 It’s been awhile since I posted some plain pictures of a pair of vintage Nike. 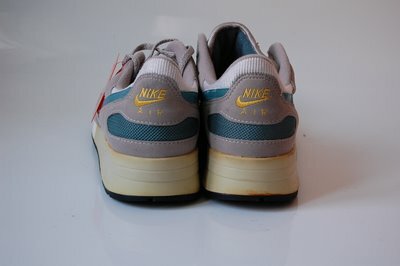 Well, for this post I chose the vintage Nike Air Pegasus from 1987. 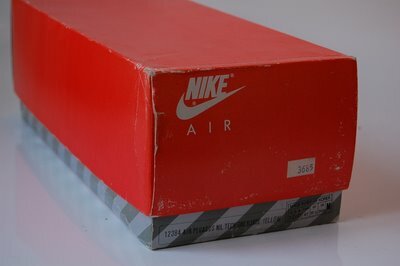 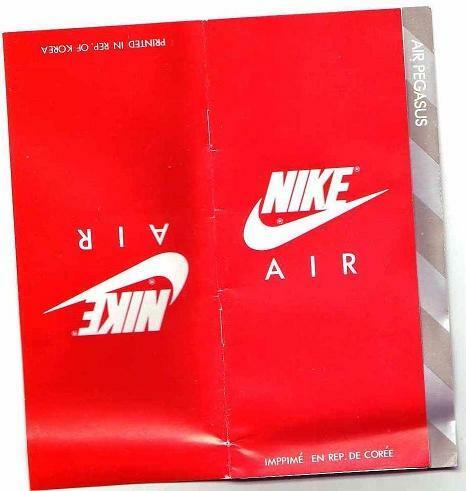 The original price tag is still attached to the box, and more then 20 years ago, you had to pay almost 100 USD to have pair of these. 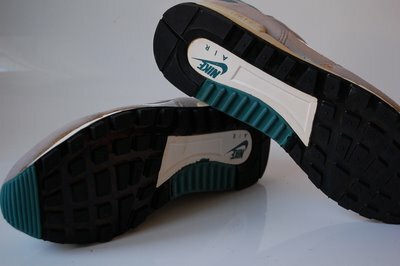 These were state of the art running shoes back then. 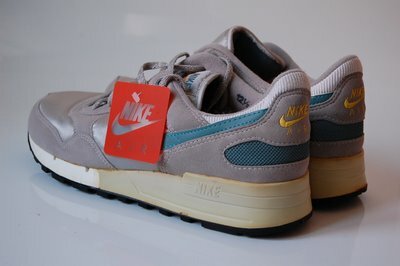 Colorway is “Miami Dolphins”.